Illness and injury strike without warning. We offer all types of plans with a variety of deductibles and co-pays. Call, email us to find out the latest coverage’s available for your company’s needs. For the businessman, groups down to 2 people can obtain a program rivaling large groups. Life, short and long-term disability income, 401k plan design, Health Reimbursement Accounts (HRA’s), and much more.  Montgomery Insurance Agency is appointed with most of the major carriers and our agency has many years of experience in providing superior customer service. We are an advocate for our clients. As your employee benefits consultant, we begin by listening to YOU!  Our job is understand your healthcare needs and do all of the market research by comparing plan benefits and rates to make sure you select the best plan for your premium dollar, followed by great customer service and attention to employee needs. We are proud to be helping countless individuals & businesses in Carlsbad, New Mexico and West Texas with their Employee Benefit & Insurance Needs!